A north-east road is currently blocked after a car and lorry collided. The incident occurred on Ellon Road near Gordon Barracks at around 12.30pm. Police are in attendance. More to follow. Police have warned of slow moving traffic on one of the north-east's busiest roads following a lorry breakdown. A collision between a lorry and a car is causing delays on a busy Aberdeen road. 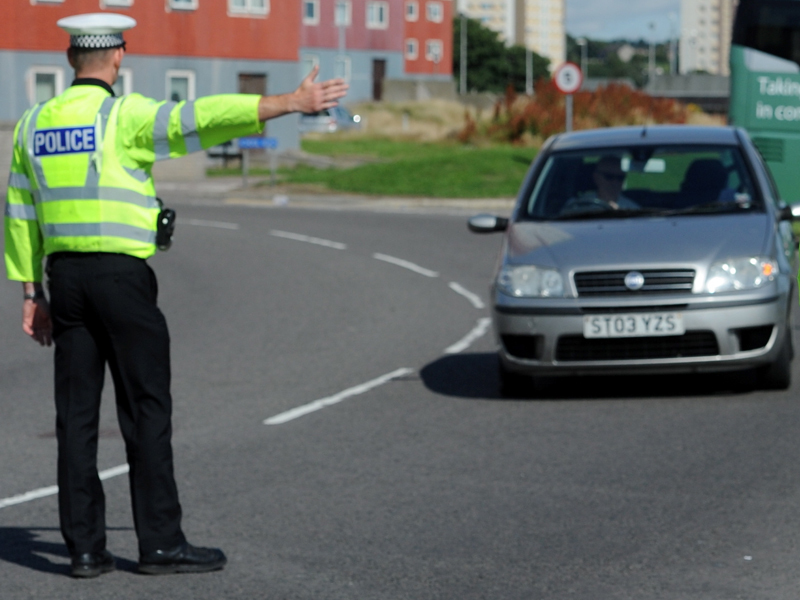 Two busy Aberdeen roads were blocked by accidents in a half-hour period this morning. 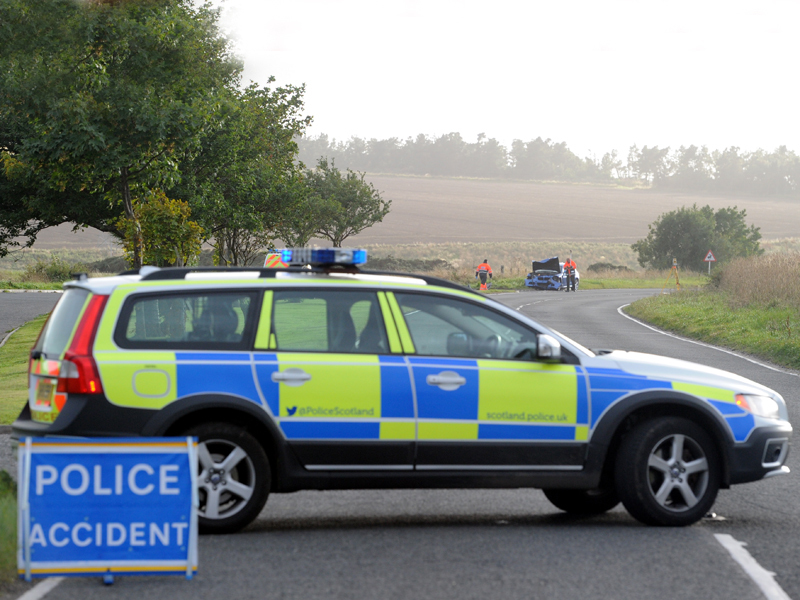 The A90 between Aberdeen and Ellon was closed in both directions due to an accident earlier this evening.